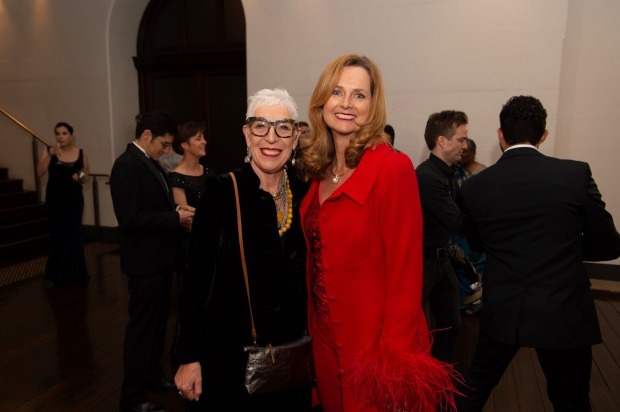 A leading figure in the Australian #MeToo movement, the founder of a blockchain energy trading start-up and an expert in artificial intelligence and customer experience were among the women who were recognised in Sydney last night as part of this year’s The Australian Financial Review 100 Women of Influence awards, presented by Qantas. 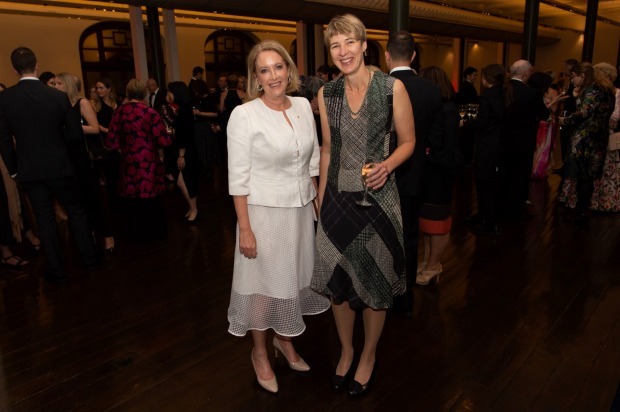 At a gala dinner at Sydney’s Town Hall, 11 women received awards for their achievements across 10 categories, such as young leaders, board and management, public policy and diversity and inclusion. Megan Davis, UNSW Pro-Vice Chancellor, indigenous, was announced the overall winner. Naba Alfayadh won the young leader category. So far, there are two projects in train – the Catch-Up project is a pilot program aimed at securing futures for vulnerable older women, and Women for Election Australia works with school-age girls to encourage and inspire them to think of politics as a career.